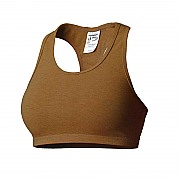 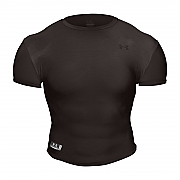 When your outerwear protection is sorted, don't neglect your under garments! 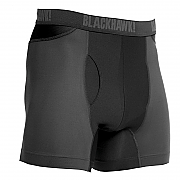 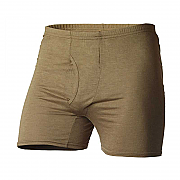 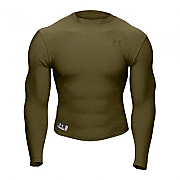 Under armour shirts, boxer shorts, socks and undershirts all available here - many with compression fit for less friction in those tender "hot spots"! 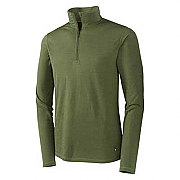 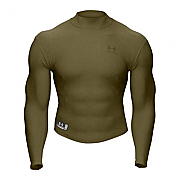 We offer a great selection of under layers and tactical under armour shirts from brands such as Potomac Field Gear, SmartWool and Blackhawk. 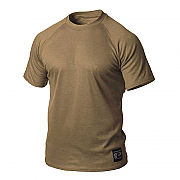 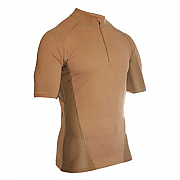 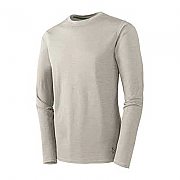 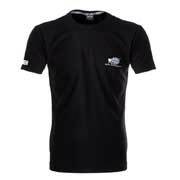 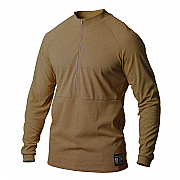 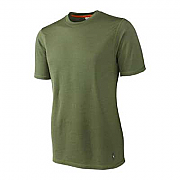 Under Armour HeatGear® Tactical Full TShirt, maximum cool, wicking comfort.